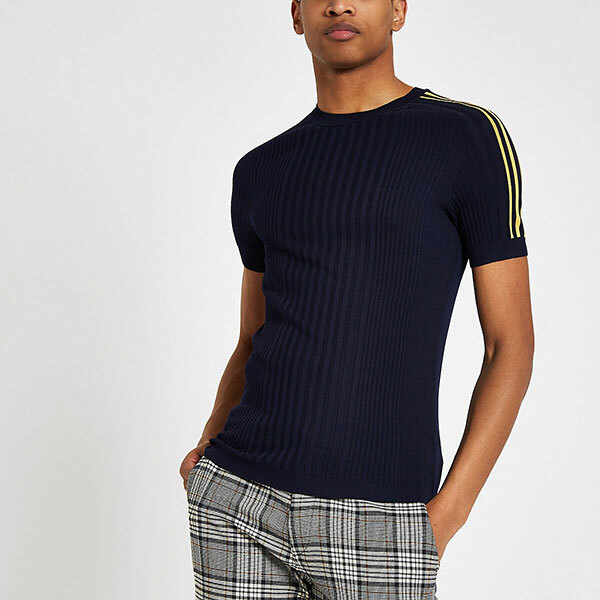 River Island has seriously impressed us in the last couple of weeks as their new season collection has started to hit the stores. The trends just keep on coming! Statement prints are the star player (signature scarf prints are rocking it), taking a classic with a twist to reveal a very modern style. Think the big, fast and powerful 80s. That old London look is back but with a ‘New League’ of its own. Clash prints or simply add a statement print with a block colour and finish off with a pair of white trainers to keep things a little on the sportier side. River Island currently have a Mood Lifter! Up to 30% off!